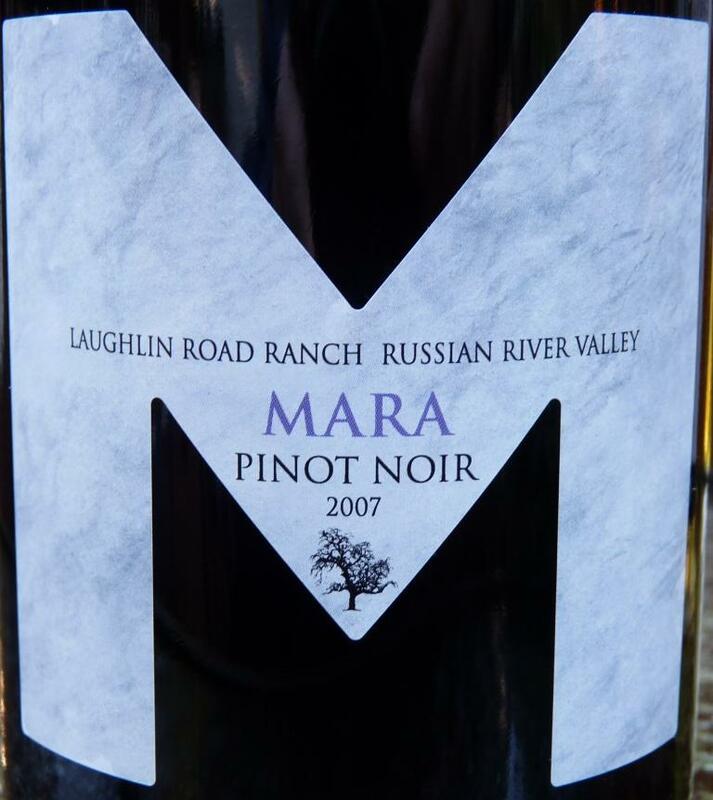 In my last post about Wine Blogging Wednesday #75, I promised to sum up the experience with my Single – 2007 Mara Pinot Noir Laughlin Road Ranch, Russian River Valley, so here we go. When I tasted 2007 Mara Pinot Noir about 1.5 years ago (October of 2010, here are the notes), the wine was coming out as big and brooding, with wide shoulders, and tremendous elegance and balance. One and a half years later, the wine took on a lot more subtle expression, coming out in elegant layers. Here are more detailed notes: Blueberries and blackberries on the nose, with a hint of nutmeg. Lots of red fruit on the palate, fresh strawberries and red plums, lots of tannins. More tannins. More tannins. Good acidity, and good balance. Lots of pleasure. I always like to leave some amount of wine to be tasted at the next day just to see how the wine develops and what might be the aging potential (pumping the air out with Vacuvin) – this is exactly what I did with this wine. It became even more mellow than the day before, but still had lots of tannins in the finish, and perpetual elegance. I think this wine has at least another 8-10 years to reach its peak, so will see how it will develop. All in all, it was a great experience for the Singles night. Now let’s talk about the surprises. When I was reaching out for the bottle of Mara Pinot the day after Singles night, I noticed a bottle standing next to it with the Vacuvin rubber cork on top. 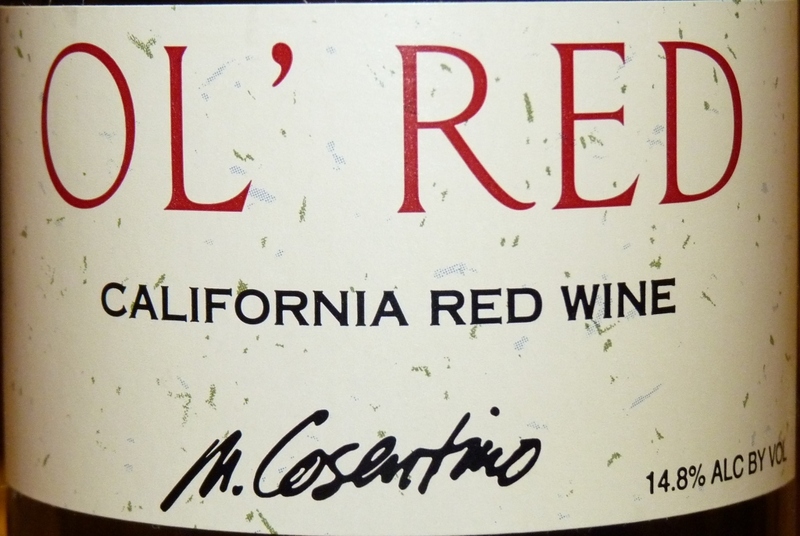 This was a bottle of M. Cosentino California Ol’ Red – I completely forgot about this wine, which by now was standing there for 6 days. Oops was the first thought – this is going to the dump. It was nice and very drinkable when it was open on Saturday, but now, on Thursday? Also interestingly enough, this wine can’t be any further from Singles which I had the night before – if you remember our discussion about single vineyards, this Ol’ Red wine is made from the grapes coming from the biggest circle – entire California, and to top it off, it is not even a single vintage wine, as it doesn’t have vintage designation on the label. 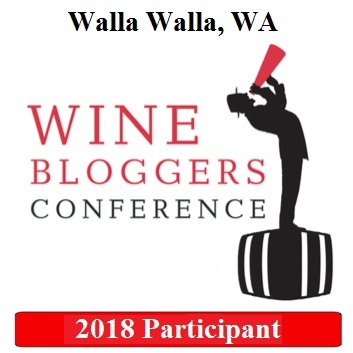 Well, I have to give a chance to any wine, can’t just dump it – I have to at least give it a try, right? 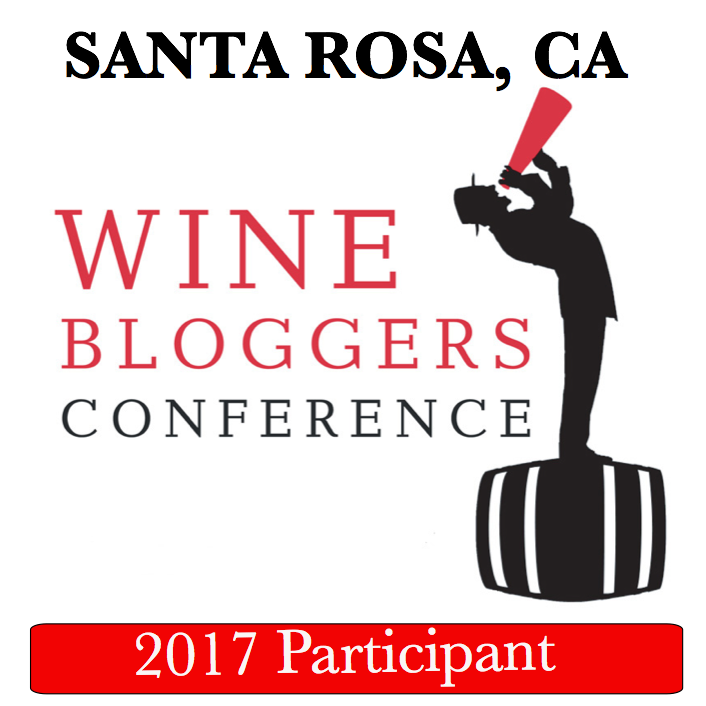 So with the first sip came literally a Wow emotion ( from oops to the wow) – the wine practically didn’t change since Saturday! It was still coming out as nice and complex red. Dark cherries and dark chocolate on the nose, more dark chocolate and cinnamon on the palate, blueberry jam, good tannins and good acidity (Drinkability: 8-). Coupled with the fact that this wine costs $11.99, you get here quite a value. I’ve had a very few wines which would last that long after the bottle was open (well, some of them, like Dunn Cabernet, need 6 days just to start opening, but this is whole another story), hence the nice surprise. That’s all, folks. Let’s raise the glass to the great surprises in our lives. Cheers!